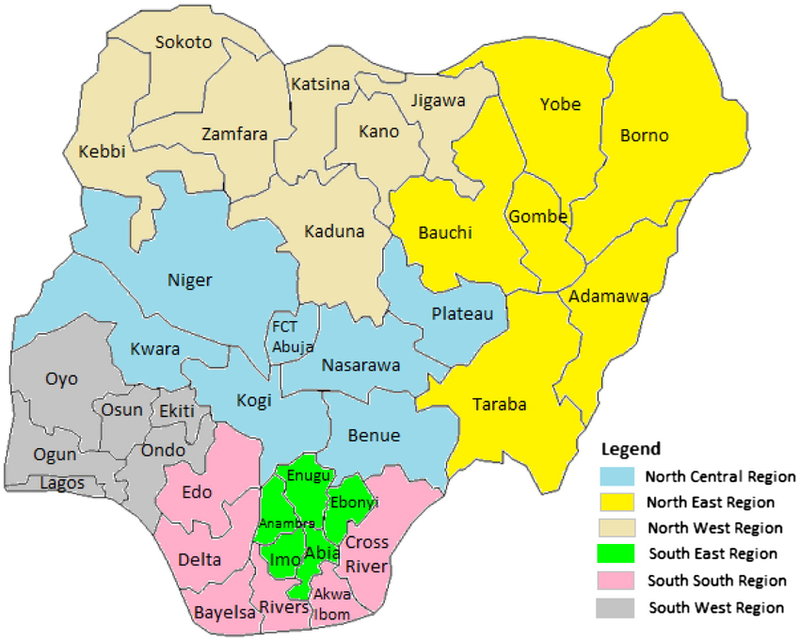 With a population of 198 million, Nigeria is now the 7th most populous nation on earth and the largest in Africa. According to Chairman of the National Population Commission, (NPC), Eze Duruiheoma who spoke in London on Nigeria’s statement on sustainable cities, human mobility and international migration at the 51st session of commission on population and development, Nigeria currently rank as the 7th most populous nation in the world. Duruiheoma said urban population was growing at an average annual rate of about 6.5 percent, adding that teenagers, women of child-bearing age and the working age population, were more engaged in urbanisation. “Over the last 50 years, Nigeria’s urban population has grown at an average annual growth rate of more than 6.5 percent without commensurate increase in social amenities and infrastructure. “It grew substantially from 17.3 in 1967 to 49.4 percent in 2017. In addition, the 2014 World Urbanisation Prospects report, predicts that by 2050, most of the population – 70 percent – will be residing in cities. Duruiheoma said an estimated 1.76m internally displaced persons (IDPs) are from states in the six north-east. He said like in other developing countries, Nigerian cities host widespread poverty, under-employment and unemployment at an average of 18.4 percent, citing the National Bureau of Statistics (NBS) 2017 report. 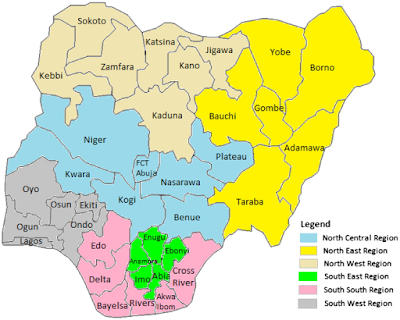 In an interview last year, Ghaji Bello, director-general of NPC said, the commission might conduct census in 2018. He had said the proposed census would cost an estimated N272 billion. “Ordinarily, it ought to have a cycle of its own and that cycle should be five years or 10 years. We should have conducted the last census in 2016 but for a variety of reasons outside the control of the population commission, we were unable to do it,” he had said..